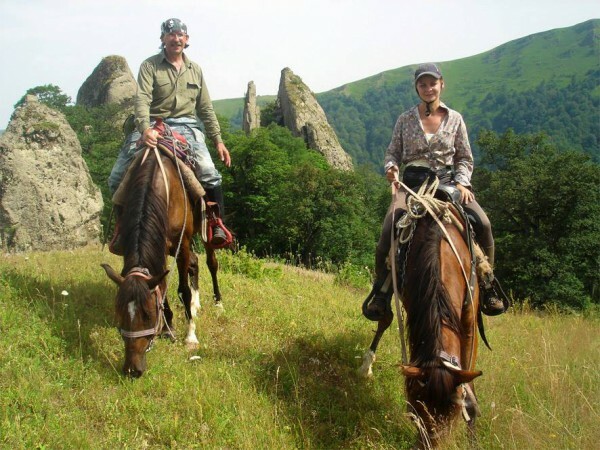 Transfer from Tbilisi or Yerevan to the Horse Riding Club, breakfast, a small training on the arena, horse riding tour Apaga – Servansikhach, warm-up ride to 1.5 hours to the church Servansikhach discovered in 2008 of. Quiet route through non-scarp ups and downs in the fields and copses. Return to the Club for dinner. On the second half of the day – riding tour by the “Path of lovers” route scalable from 40 minutes to 2.5 hours, which passes through the forest with access to the rocky massif Vansikap. Dinner. Rest in the Club. Breakfast. 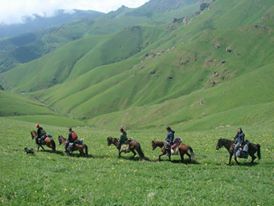 Horse riding Apaga – Okon (3 hours), lunch on the mountain apiary, with possibilities for fishing and swimming in the river. Trekking to the spring Ripsimeahpyur having healing powers (especially recommended for women). Dinner. ** Overnight in tents or stone house in Okon. 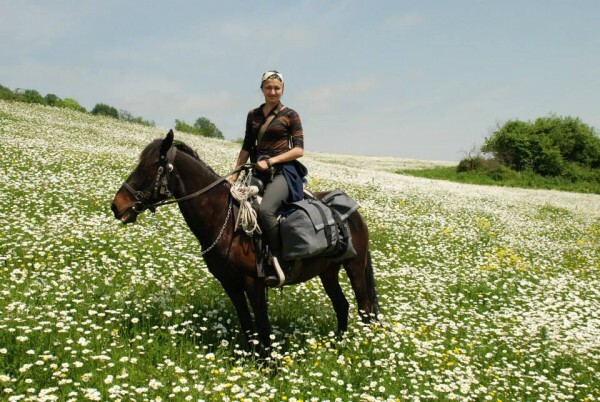 Breakfast – horse riding Berzener-Kamut – Okon (meadows, copse, river). Places created for horse riding :). Lunch at the spring. Next, return to the Okon (3.5 – 4 hours), Dinner, overnight in Okon. Breakfast, horse riding from Okon – Apaga (the road does not follow the path of the day 3). The journey takes around 4 hours. Lunch at the spring Etahpyur (healing waters of this spring give youth and strength). 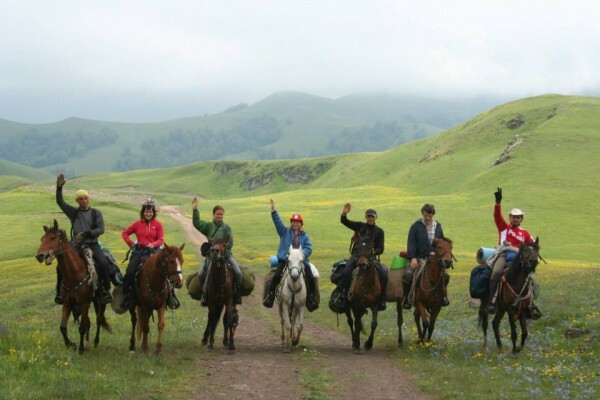 For those who remain strong – horse riding Gomer – ChanchiKar (2 hours). Dinner and overnight stay in Homer. Breakfast. Getting ready. 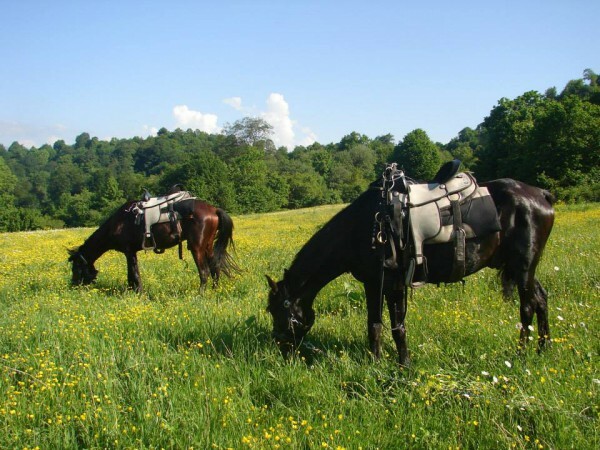 Horse riding Apaga – Kanacher (1 hour). Lunch in the cave Nvezner. Transfer to Yerevan (2 hours) or to Tbilisi (2,5 hours). 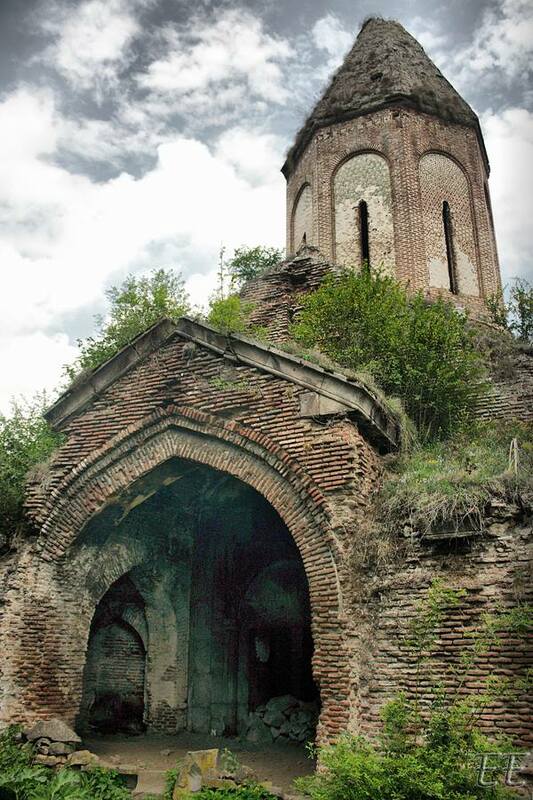 Transfer from Tbilisi Accommodation in cottages or tents. Tours (horse riding according to the program).